Morgan Roofing Ltd is a local, family run roofing company based in Coventry, covering the area Tamworth. We specialise in several different types of roofing that include (but are not limited to): flat roofs, tile roofs, slate roofs and pitched roofs. 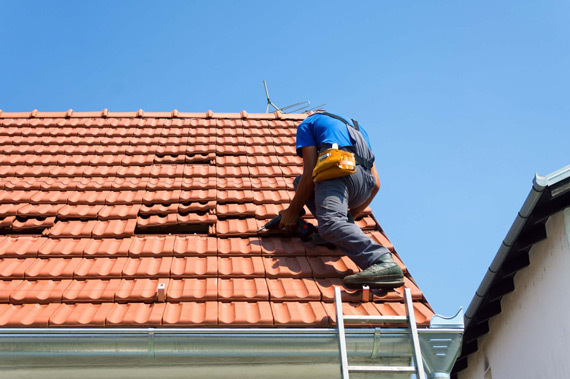 With all of these different variations of roofing, they all require different methods. 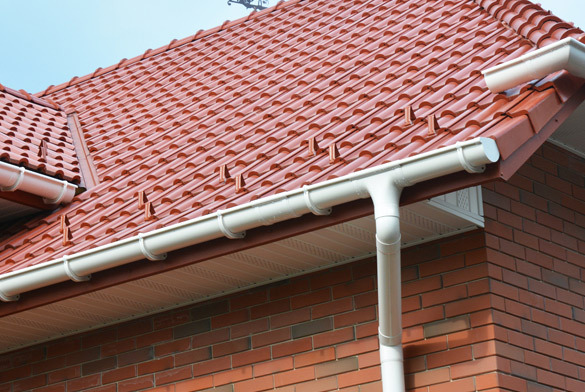 When it comes to the standard procedure of doing tile roofs we can provide a range of installing modern or traditional roofing systems along with a complete range of roofline repairs in Coventry and the surrounding area. When we begin the work on your roof we will usually erect scaffolding around your property in order to meet health and safety regulations that we strive to meet upon every roofing job that we perform. After the scaffolding has been properly set up we will proceed to strip off your existing roof covering and then cover it again with high performance, flexible, breathable material that is assured to keep your uncovered roof safe and secure from the elements. After this has all been done we will continue to clean the stripped roof of any stray nails that hadn’t come up during the previous stated removal of the roof. We will also examine the sheathing for any damaged or rotten board that may be present, repair the damage sections accordingly and re-attached any loose boards within the sheathing. After this has all been done and your roof is ready to be roofed we will proceed to apply the roofing style of your choice. We also offer pitched roofs that come with a 10 year guarantee for that extra peace of mind. With all of this, we are backed up by over 45 years of experience in the trade where we have offered installations of roofs, repairs to all residential areas surrounding Coventry along with industrial roofing. That is why you should call experienced roofing contractors that have the proper experience to get the job done right, the first time. As well as the roofing work we also perform leadwork and repair or can replace your soffits and fascia boards. So be sure to take advantage of this service that we offer unlike most other roofing contractors. We also do chimney work, including: chimney removals and repointing, in order to keep your chimney in top condition and functionality. And finally, we also offer an Industrial Cladding services which includes asbestos removal. To begin with we will assess the health and safety aspects of your roof and our experts will provide you with a free quote before we start any work on the removal of any asbestos. The team also provide cladding that is put over the top of the asbestos in order to safely remove it so as not to halt your working hours. If you are based within Coventry or the surrounding area Tamworth and need roofing services then don’t hesitate to contact one of our friendly team member to get a free quote.